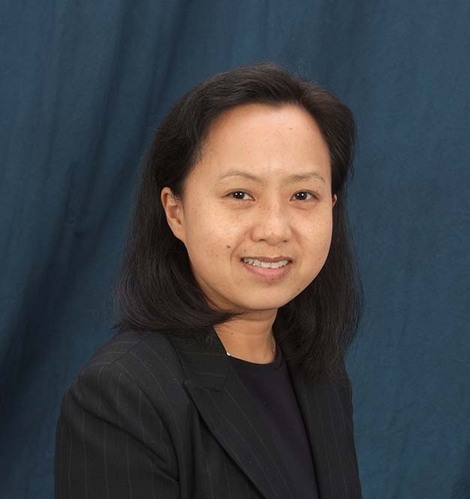 Ms. Thai defends insurance carriers and self-insured employers in workers’ compensation claims. Her experience includes all aspects of the workers’ compensation process, including evaluation of potential claims, development of defenses, testimony of lay and expert witnesses, preparation of legal briefs, including Memoranda of Law, appeals and rebuttals, and negotiation and evaluation of claims for settlement, including preparation of settlement agreements, calculation of Medicare Set-Asides, and submission of applications to CMS for settlement approval. She is a member of the Monroe County Bar Association.